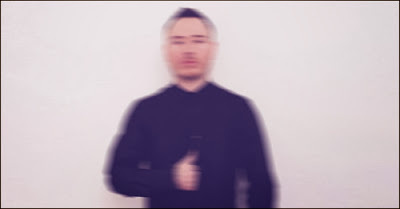 This is popping up everywhere today, so allow me to join the deafening chorus of applause for blurry-faced dance producer Duke Dumont and his new single I Got U. Following up the Grammy-nominated Need U (100%) Duke (if that is in fact his name) ramps up the house vibes with a chunky piano riff that - just about - gets away with stealing the chord sequence from Daft Punk's One More Time. It also features steel drums. Steel drums! The song premiered on Annie Mac's Radio One show, which is why the "radio rip" below features about two minutes of dicking about before you get to hear the full song. Annoying, but worth it.